The ASUS Chromebook Flip is an excellent Chromebook. It’s fast, efficient, and loads through all of your tasks with ease. 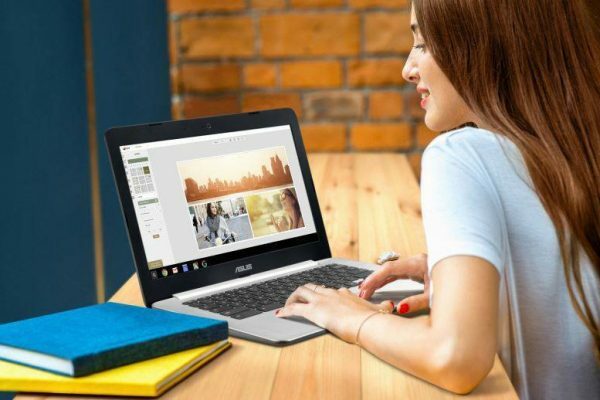 And, you can use the ASUS Chromebook Flip in a variety of different ways, as it’ll let you use it in traditional laptop mode, tablet mode, or you can use it in a stand formation.